On his 77th death anniversary today, Radha Chakravarty, who’s translated eight works of the Nobel Laureate Rabindranath Tagore from Bengali to English, says he was always an important part of her family. Chakravarty had no formal training in Bengali. Her father had a transferable job which took her to different parts of India apart from West Bengal. “But Tagore always remained an influence at our home, no matter where we were. My grandfather used to read his stories to me, that is how I started knowing about him,” says Chakravarty, a professor of Comparative Literature and Translation Studies in Delhi’s Ambedkar University. For her, it was Kabuliwalah that drew her closer to the writer, along with his choice of simple language and clarity in thought and approach. 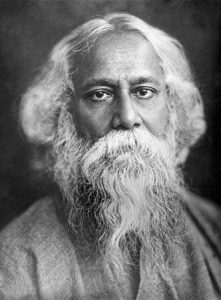 But what really made Tagore a part of her life was the emancipation of women in the 19th century that reflected in his writing. 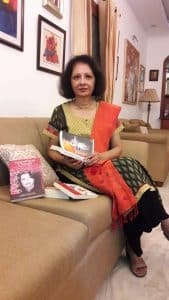 “His characters – be it Binodini of Chokher Baali or Labanya of Sesher Kobita, all had a distinct identity who tried to break societal norms and stood up for their freedom of expression, they had a question in their mind, they were rebels in their own way,” she adds. Talking about translation, Chakravarty says that before taking up literary work, a lot needs to be kept in mind. “The time period of a book matters lot. The book talks about a scenario which existed in 19th or 20th century but the translated work will be read by 21st century readers. 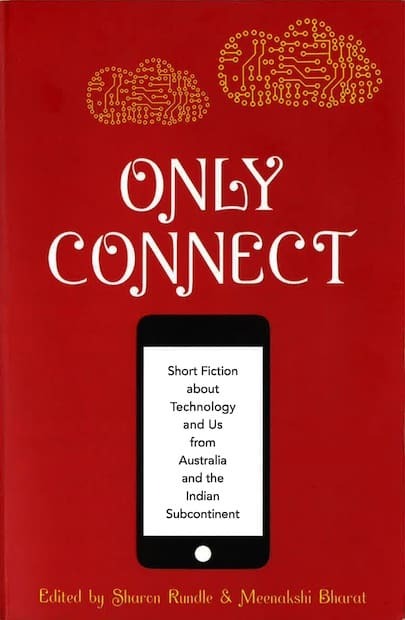 Therefore, the language has to be simple and has to connect to contemporary readers,” she explained.